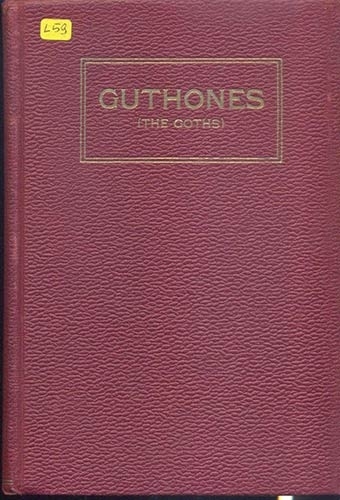 RAKUS A. M. - GUTHONES:The Goths kismen of the Lithuanian people. Atreatise on the Gotic ethnology, historyof the Gotic dominion in Italy and Spain, numismatics, language,and proper names. Chicago, 1929. pp. 432, tavole e illustrazioni nel testo. ril. editoriale Opera importante e rara buono stato.